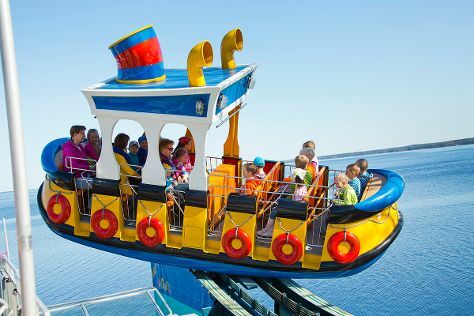 Kick off your visit on the 13th (Mon): see the sky in a new way at Sarkanniemi Theme Park. To see reviews, other places to visit, traveler tips, and tourist information, go to the Tampere trip planner. If you are flying in from Iran, the closest major airport is Tampere-Pirkkala Airport. May in Tampere sees daily highs of 17°C and lows of 4°C at night. Wrap up your sightseeing on the 13th (Mon) to allow time to travel back home.